Every year comes a new version of Android, that’s how it’s been a while. We received Android Oreo in 2017, which currently stands at 1.1% of active smartphones with the system, data collected by Google in February. Android Nougat now that it began to dominate, after almost two years, has 28.5% of the slice. 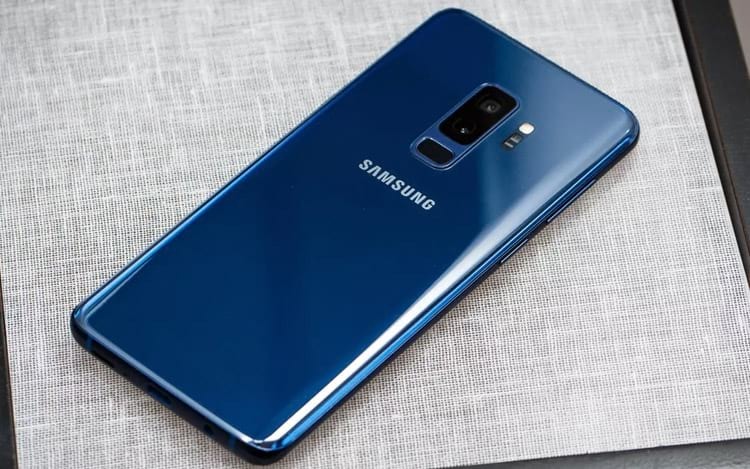 According to Google itself, the system begins to gain strength after more than a year of official launch, the primary reason lies in the time that smartphone manufacturers have to update old devices and launch new ones with the updated systems. See the main new features of Android P .
A list has been updated by our team with the smartphones that should receive Android Oreo , check it out too. So stick with the list of smartphones that should receive the Android P. Remembering that we will update it, as the manufacturers confirm the information, so far, it is just speculation. Sells in Brazil. 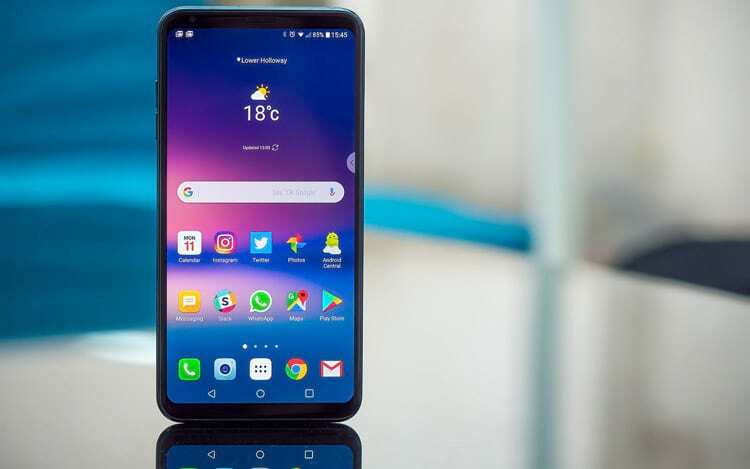 The company said it does not yet have any information to share related to Android P. However, given Alcatel’s history and the fact that some of its handsets are still sold with Android 7.0 Nougat, none of its handsets the update. It sells in Brazil, but not all appliances on the list. ASUS has been a brand that has changed its update policy. Before, Zenfone 2, took a long time to update, now Zenfone 3 has already received Android Oreo . Line 3, has not yet had all the updated versions, the Zenfone 3 Zoom, for example, did not receive. Zenfone 4 is a mystery. Although Asus brings two updates to line 3, it is not guaranteed that line 4 will reach P.
Zenfone 4 ? It’s still a mystery. It does not sell in Brazil. 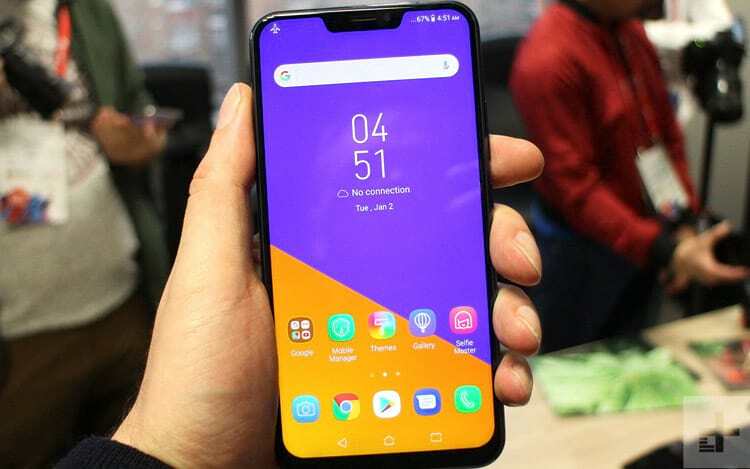 The manufacturer said it can not share any information about the Android update. In any case, the models that should receive the update are Motion, KeyOne and KeyTwo. It does not sell in Brazil. 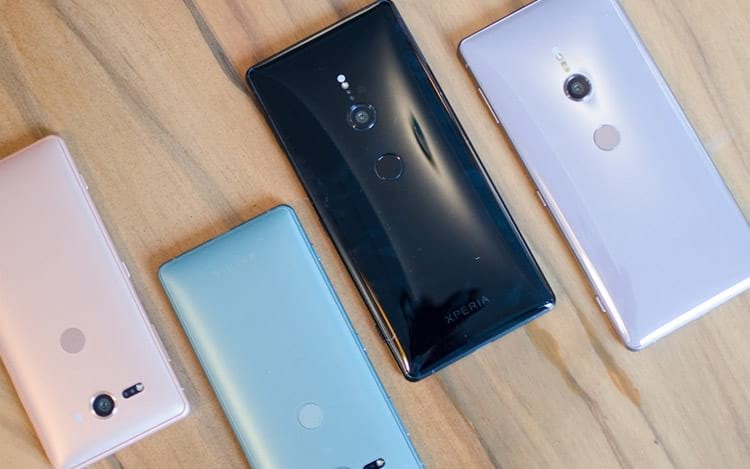 The company’s co-creator, Andy Rubin, is one of those who can already access the beta of the system, so it will be one of the first to upgrade their phones. 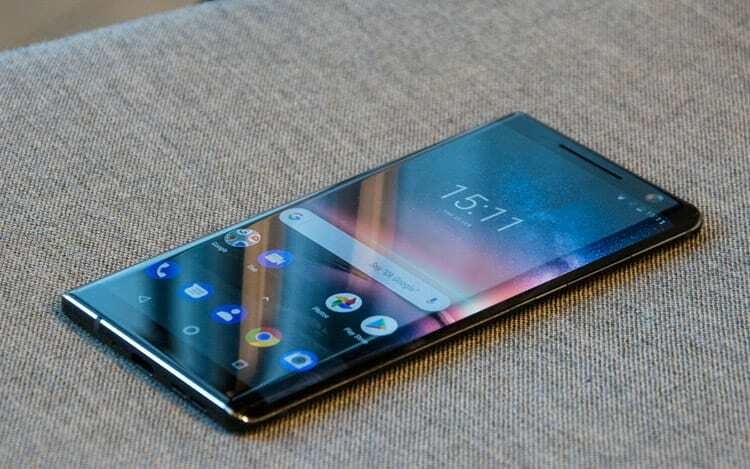 The company did not provide further information and the expectation is that the Essential Phone PH-1 model would have received the update. It does not sell in Brazil. From Google, the Pixels, both on line 1 and 2. Including the current test base is made in the four models below. Why not the Nexus? 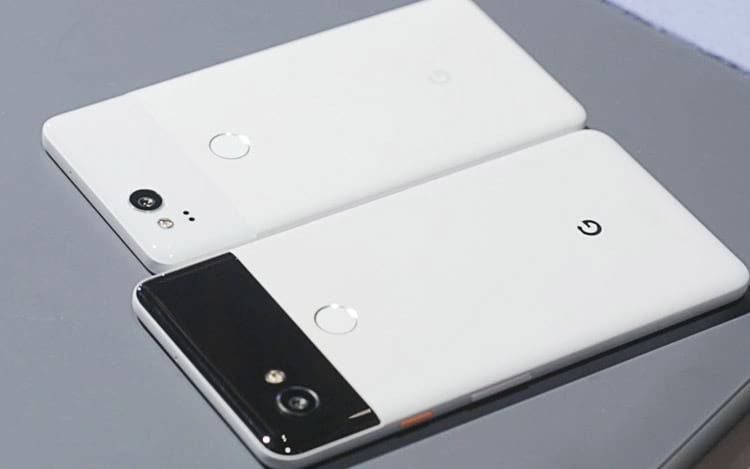 They lost the base of Google’s smartphones. It does not sell in Brazil. 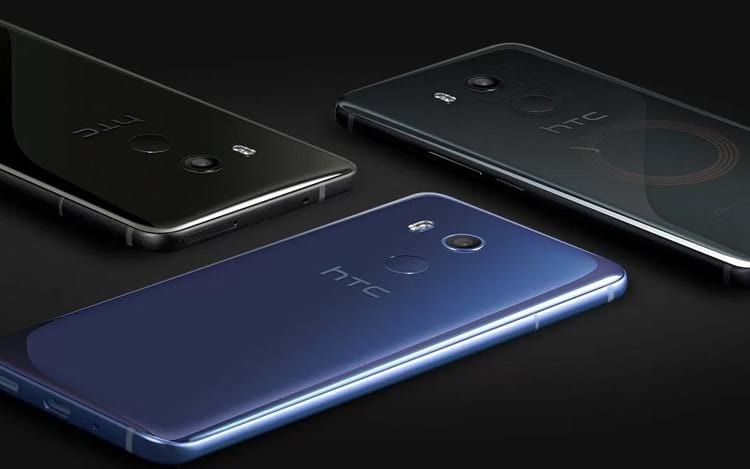 At HTC we have the smartphones that will be launched in 2018, and we can also expect the HTC U11 Plus. It does not sell in Brazil. At Huawei the recent smartphones of 2017 and the not yet released P20 should be awarded with Android P.
It sells in Brazil, but not all appliances on the list. 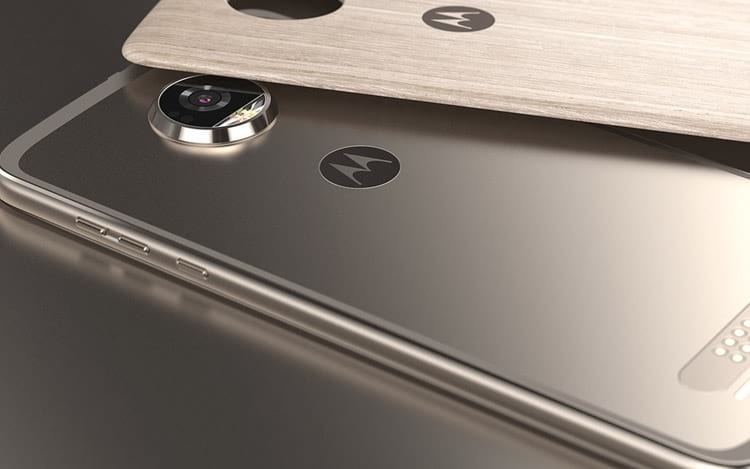 LG has updated its flagships to the latest version, we will see the following LG smartphones getting Android P.
The Moto X4, as well as the G5 line and the Z2 Play should even stay on Android Oreo. Even more that the company has not yet brought the Oreo for the entire line of 2017. It does not sell in Brazil. 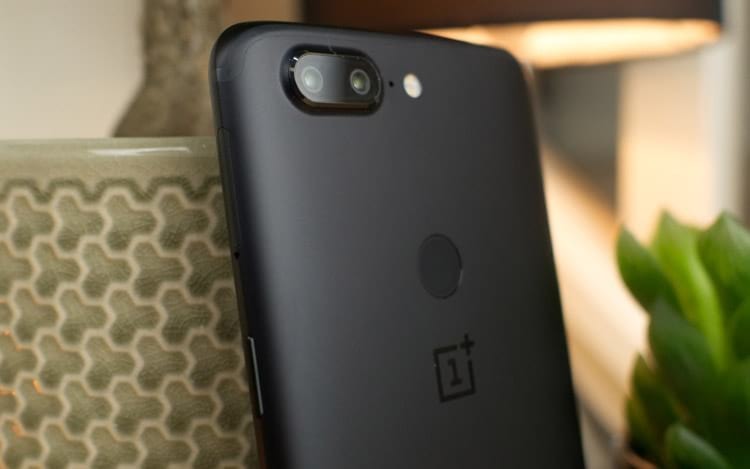 The “iPhone killer” should bring Android P to line 5 and the brand new OnePlus 6 not yet released. It does not sell in Brazil. The company did not respond to update information, but the expectation is that the Razer Phone will receive the update. Sells in Brazil. Sammy, for the most intimate (not my case), will bring Android P to the 2018 line and to the 2017 flagships. It does not sell in Brazil. In Vivo’s case, Android P beta is available for the X21 and X21 UD handsets. In addition, it is possible that V9 also receives the update. The beta version of Android P is available for the Xiaomi Mi Mix 2S and should be one of the first to receive the update. The Mi A1, Mi Max 2 and Mi 6 can also be added to the list. It does not sell in Brazil. The company did not comment on the updates. 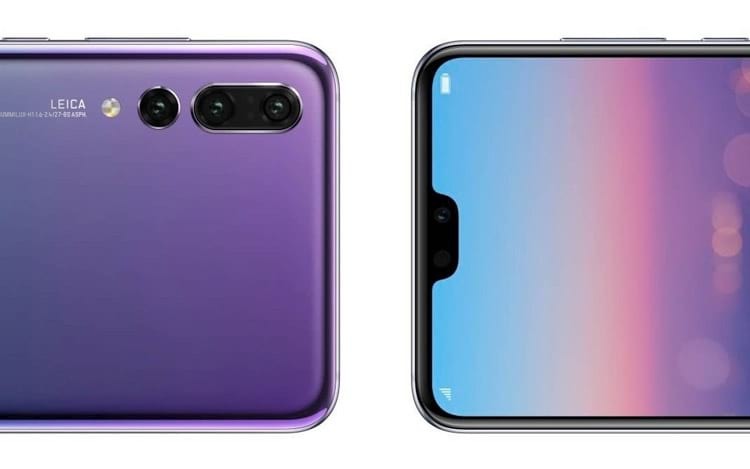 In addition, the company’s handsets may not receive Android P because the company may stop using the Google operating system. And then, although we are still not sure and as I said, this list for now is nothing more than speculation, I believe we will see the 2018 releases and the 2017 flagships. The upgrade to new version is becoming increasingly complicated and time-consuming by manufacturers. It’s hard to see a smartphone evolve twice the system, disregarding Google devices. Which smartphone would you like to buy in 2018? Comment below.